Location! Location! Location! 9256 sf lot in prestigious Broadmoor area. 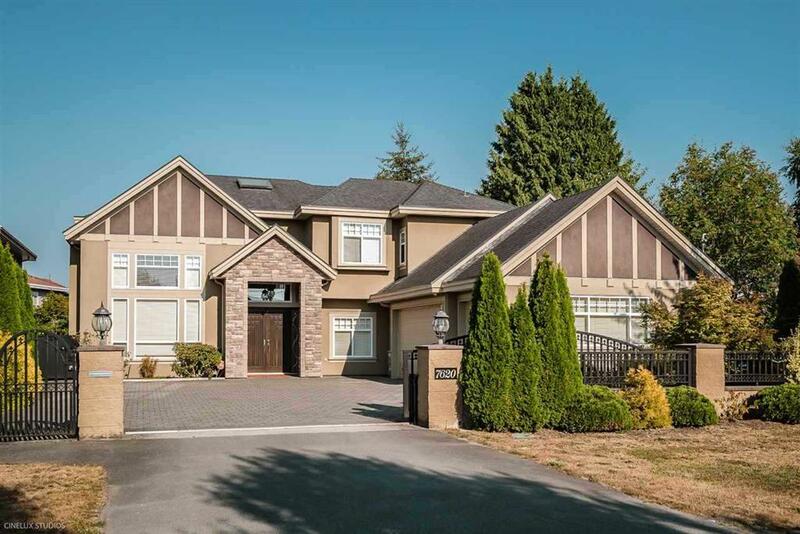 Stunning custom home with 5 spacious en-suited bedrooms. Central location, walking distance to Maple Lane Elementary, Steveston-London Secondary, community centers, parks, shopping centers and public transit.